Ghanaian dancehall artiste, Shatta Wale is reported to have been contacted by US President-elect-Donald Trump’s Inauguration team to perform at the Inauguration–as days are getting close without any serious musician ready to mount the stage. 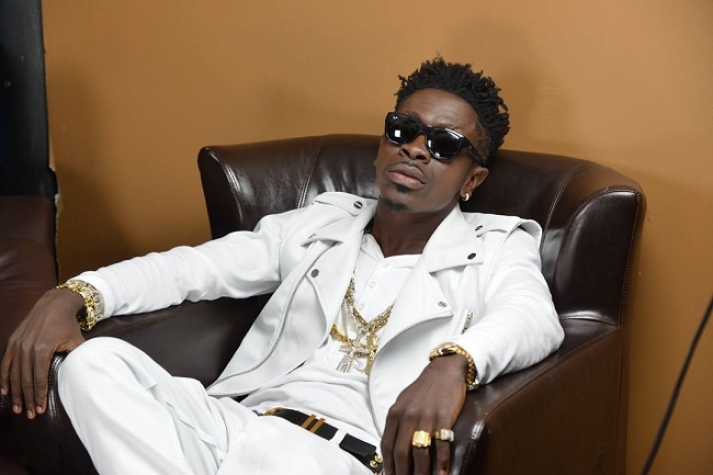 Apparently, excited Shatta Wale, who is unaware of the consequence as agreed to the performance–saying, it’s purely business and nothing else. For weeks now, the Donald Trump Inauguration team has been asking almost every United States musician to perform at the Inauguration without any access. Shatta Wale is set to leave Ghana soon and he has confirmed this on twitter.